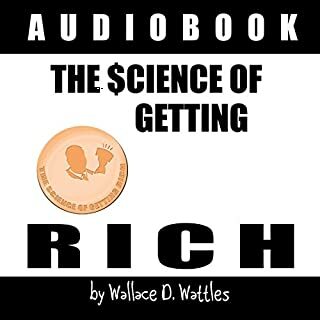 The Science of Getting Rich is the original and best guide to manifesting wealth through the Law of Attraction. 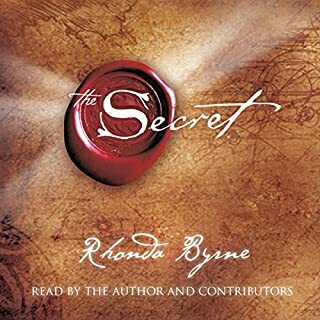 First published in 1910, The Science of Getting Rich was a major inspiration for Rhonda Byrne's best-selling book The Secret. 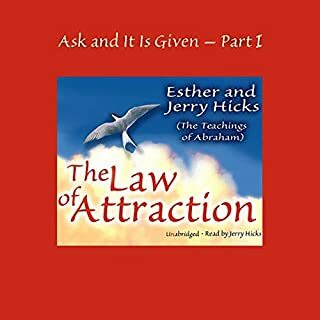 According to USA Today, the text is "divided into 17 short, straight-to-the-point chapters that explain how to overcome mental barriers, and how creation, not competition, is the hidden key to wealth attraction." 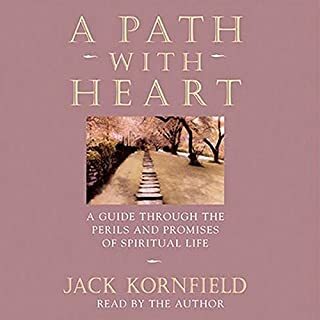 Best-selling author of A Path with Heart, Jack Kornfield invites you into a new awareness: how you can free yourself, whomever you are and whatever your circumstances. 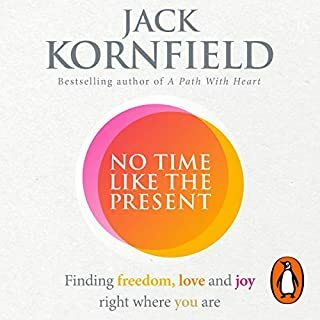 Renowned for his mindfulness practices and meditations, Jack provides the keys for opening gateways to immediate shifts in perspective and clarity of vision, allowing yourself to change course, take action or simply relax. 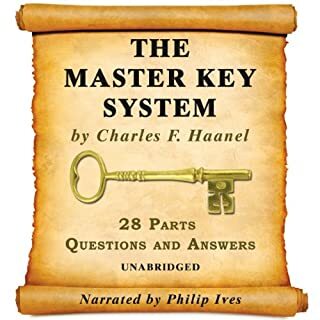 The Master Key System, along with The Science of Getting Rich, is the source of Rhonda Byrne’s inspiration for the book and film The Secret. 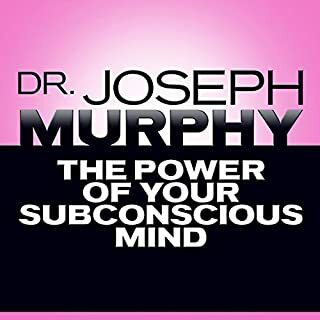 Originally published in 1912 as a correspondence course, it teaches that everything around us was first developed as a thought. That means that thought is the powerful catalyst for turning any idea into a reality. 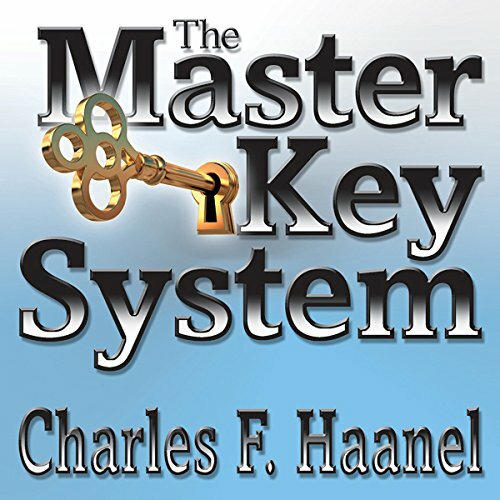 Using thought as the manifestation of creative energy, The Master Key System will show you how to use the power of these thoughts to realize your dreams. The content of the book is wonderful, but the narration is soooooo annoying. I actually returned another book because of this narrator. Read the hard copy book a couple of times and wanted to have the audio book version. I will most definitely listen again. Absolutely have loved the hours of NO NONSENSE mind training! The questions are integrated into the material & can provide you with thoroughly detailed intersection! 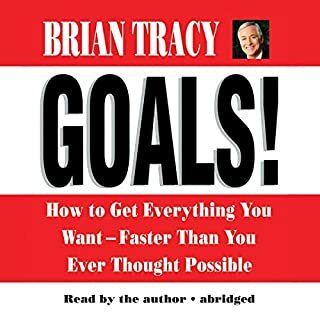 After listening to this book, it seems to me like most of the famous motivational speakers use this book as their Fundamental Bible. 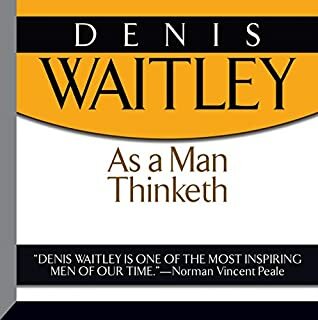 I can see most of the principles that they teach taken straight out of this book from one chapter or another. more power to them, but I'm glad I found it. 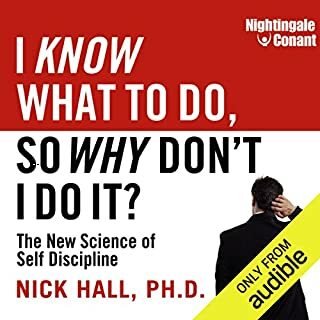 I had the hard copy but found the audio perfect to us while driving or at my desk working. When I play it first thing in the morning it empowers my day. If I play it just before bed I my higher mind juice to use while I sleep. If you want a better life and are sick of struggling then this book is a must. 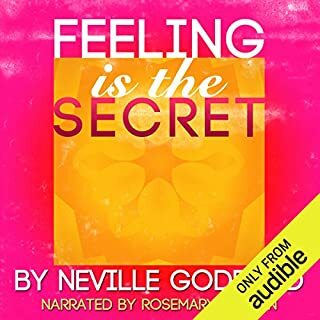 Read the book listen to the audio book understand and apply it. 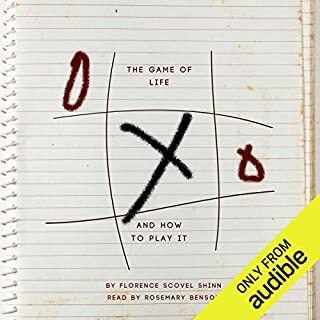 The book has four more chapters after the 24th (which are not on this audio book). You will succeed for sure and not struggle again. loved it, it is simply incredibly extraordinarily awesome. I have never heard anything more powerful and truthful than the words of this book. This took forever to get through and I'm not even sure if I finished it or not. This is a terrible format, but a good book. It would be better to try a different version. I will listen to this over and over. Can't hardly believe this book was written over 100 years ago. So insightful and genius. Thank you! This requires a lot of listening and concentration as it is full of facts, guidance and philosophy. Of course now, having listened to it, it's about putting it all into practice. It's essentially a load of mundane lists, however with patience and due diligence you can take a lot away from this book.